History’s most blood-thirsty killer is blessed and cursed with crippled immortality. 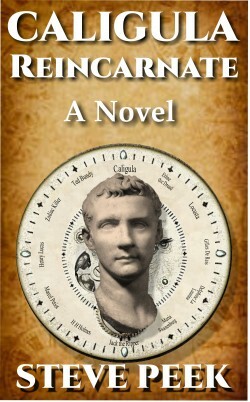 Caligula is reborn time and again. Each reincarnation’s single purpose; to satisfy sociopathic desires.